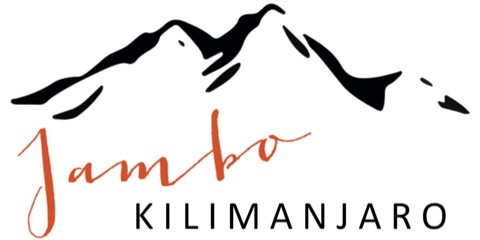 You have got questions regarding hiking Kilimanjaro? No problem! Simply send us a message and we will get back to you. Don’t want to write? Just give us a call +49 176 582 178 25 (for our English and German speaking line) or +33 659 149 125 (for our French-speaking line)! If you would like to contact us via WhatsApp, please use the French number also for messages in English.